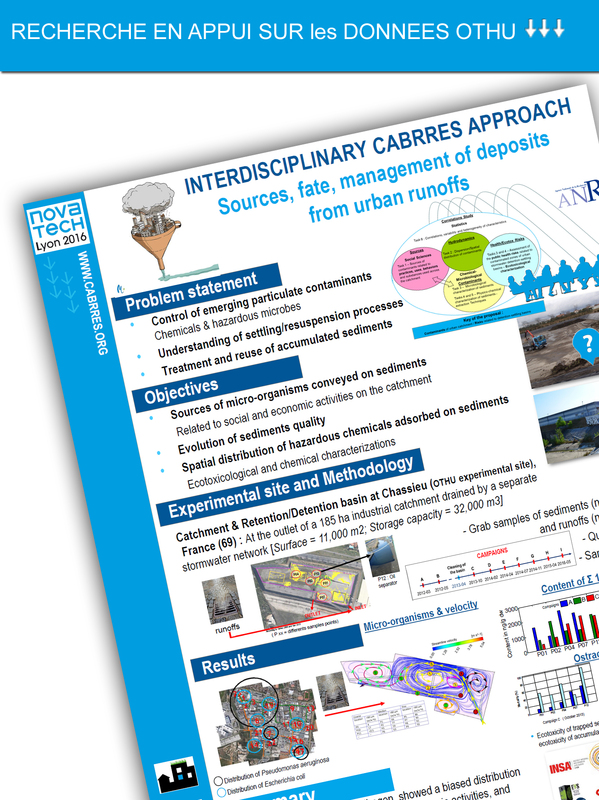 Prigent-Combaret C, Sanguin H, Champier L, Bertrand C, Monnez C, Colinon C, Blaha D, Ghigo JM, Cournoyer B.Research group on « Bacterial Opportunistic Pathogens and Environment », Université de Lyon, Université Lyon 1, CNRS, VetAgro Sup, Villeurbanne, F-69622, France. "The bacterial thiopurine methyltransferase tellurite resistance process is highly dependent upon aggregation properties and oxidative stress response" Environ Microbiol. 2012 Oct ;14(10):2645-60. doi : 10.1111/j.1462-2920.2012.02802.x. Epub 2012 Jun 19.